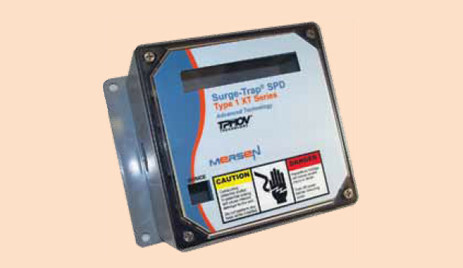 The Surge-Trap Type 1 XT Series offers Advanced Technology. It utilizes large block 50kA Thermally Protected MOV’s. With line or load side installation flexibility, this unit is a great fit from the service entrance all the way down to each distribution and/or branch panel. Download the Schneider Electric Surge-Trap Type 1 XT Series SPD PDF below or call 714.835.6211 for more information.